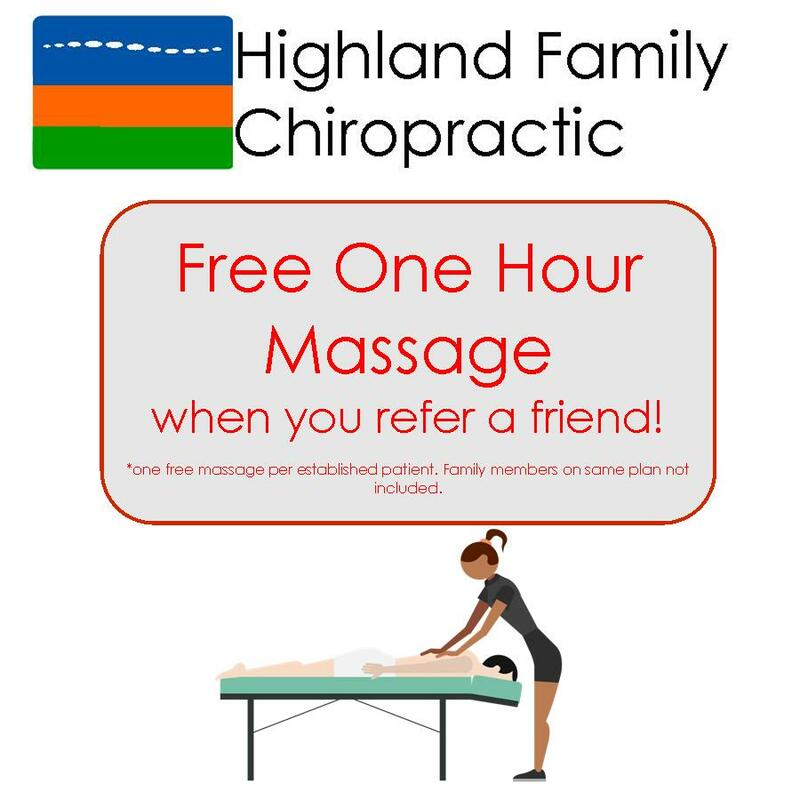 Become a fan of Highland Family Chiropractic on Facebook to stay up to date on our latest specials. We love Google reviews !!!!! !